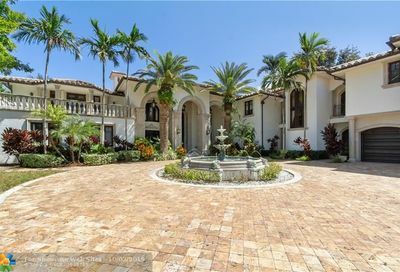 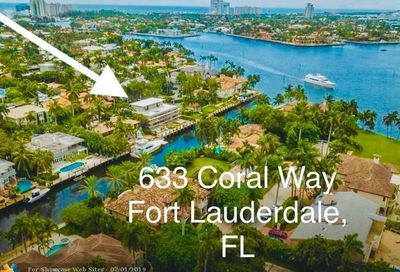 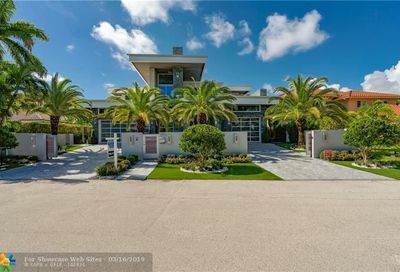 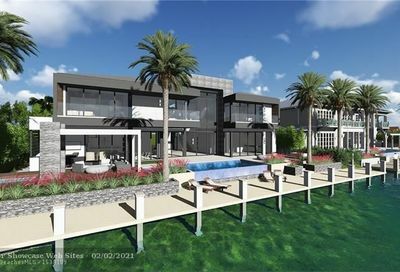 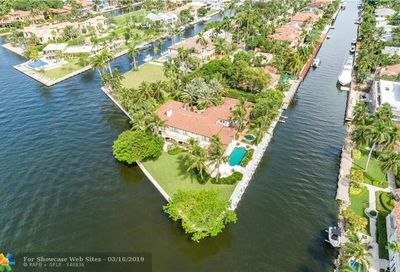 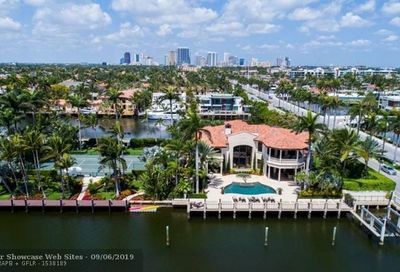 Your best resource for viewing Las Olas Isles waterfront single-family homes for sale!  Use the search bar below to specify the price and features you want. 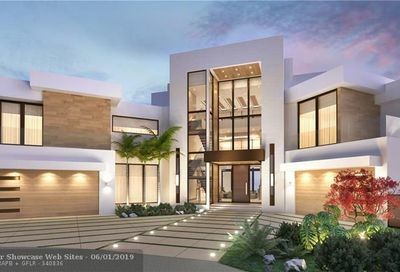 Then, select the search icon to view the properties that meet your criteria. 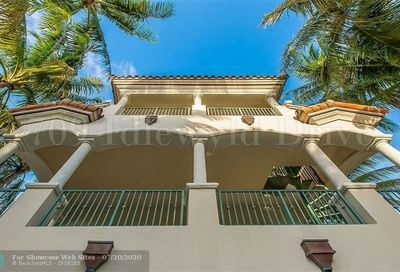 You may also be interested in Las Olas Isles Waterfront Townhomes or Las Olas Isles Waterfront Condos. 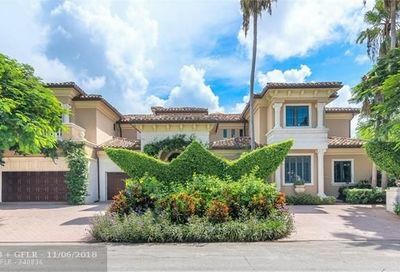 Visit the Las Olas Isles Homes page to learn more about the neighborhood and view all homes for sale in the area. 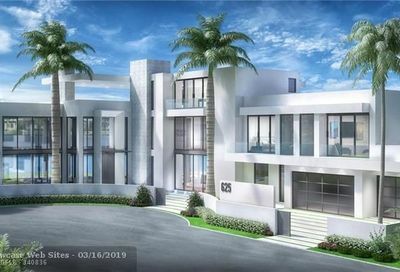 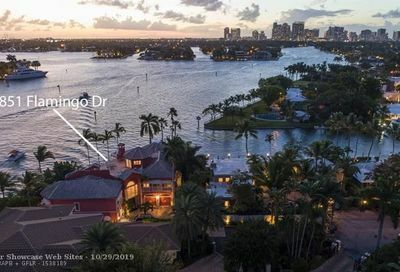 The real estate data displayed for Las Olas Isles waterfront homes comes from the Multiple Listing Service (MLS), the same database used by Realtors! 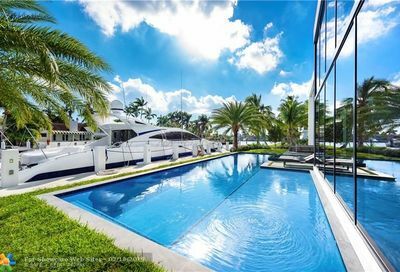 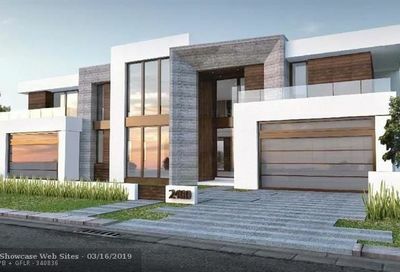 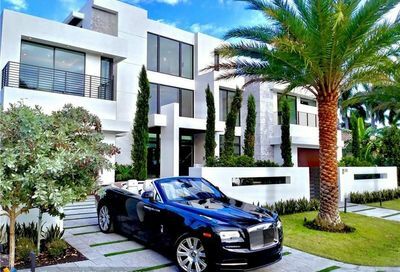 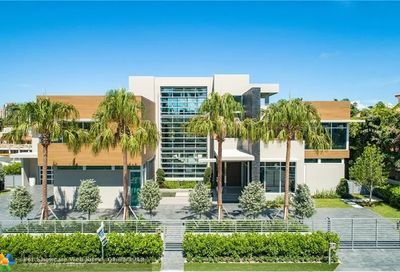 Results for Las Olas Isles waterfront homes are updated every 15 minutes, so you always have the latest real estate information available.